Have you been the victim of deceptive, unfair, or unconscionable sales practices? Of “shoddy” work or a “one-sided” contract? 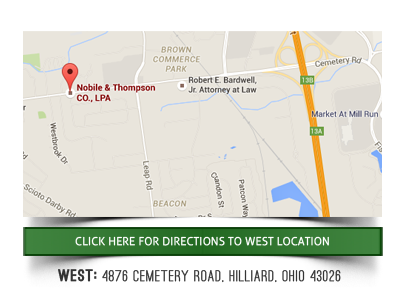 Nobile & Thompson has been vigorously advocating on behalf of consumers for over 15 years. 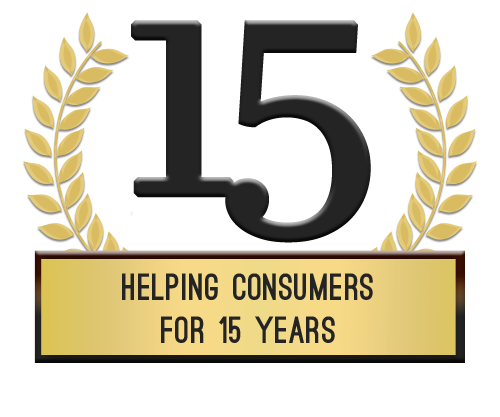 Every state has its own consumer protection statute. 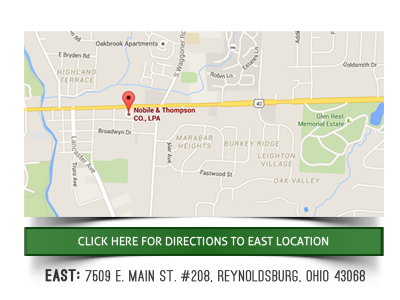 Ohio’s main consumer protection statute is called the Ohio Consumer Sales Practices Act (OCSPA) (R.C. § 1345.01 et seq.). The OCSPA is a law designed to discourage businesses from acting unfairly with Ohio consumers, and is also designed to compensate consumers who are wronged. The OCSPA covers all consumer transactions, which include a sale, lease, assignment or other transfer of goods or services to an individual primarily for personal, family or household use. Business transactions are not covered by the OCSPA. What If My Damages Are Small? Very importantly, the OCSPA is a fee shifting statute, meaning if you win your case, the other side is obligated to pay your reasonable attorney’s fees in addition to the damages you have suffered. The drafters of the law wanted to encourage consumers to bring their actions, however small. For example, suppose you have suffered $500 in damages (losses) as a result of a business’ deceptive behavior, but it will cost $3,000 in attorney’s fees to bring a lawsuit. Without the OCSPA’s fee shifting sections, you will not be able to recover enough to cover your attorney’s fees, let alone your damages. However, since the OCSPA is a fee shifting statute, and you are able to recover your attorney’s fees in addition to your $500 of damages, if you have a strong case, it makes sense to bring the lawsuit. It is also important to note that, in certain circumstances, you may be entitled to treble damages (three times the amount of your actual economic damages), i.e., 3 x $500 = $1,500 plus reasonable attorney’s fees. Even if you have no actual damages, the FDCPA still allows you to recover $200.00 per violation in statutory damages. As mentioned above, since the OCSPA is a fee shifting statute, if you have a strong case, you should be able to find an attorney who will bring the action without requiring any money up front from you except the court’s filing fee, normally around $235 depending on your location. What Are Some Examples of the Most Common OCSPA Claims? How Do I Know If I Have a Valid Claim Under the OCSPA? The best way to understand your legal rights is to contact an attorney who is knowledgeable and experienced in the OCSPA and consumer law generally.